Implements the Wild Dice rolling mechanic. Used in various d6 systems like Star Wars D6. 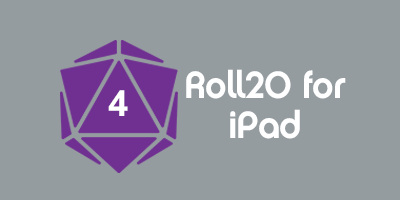 It replaces one d6 in a given roll with an exploding die, and in the special case of the exploding die rolling a 1, it removes the 1 and the highest die roll from the roll total. This page was last modified on 26 March 2018, at 17:16. This page has been accessed 2,148 times.